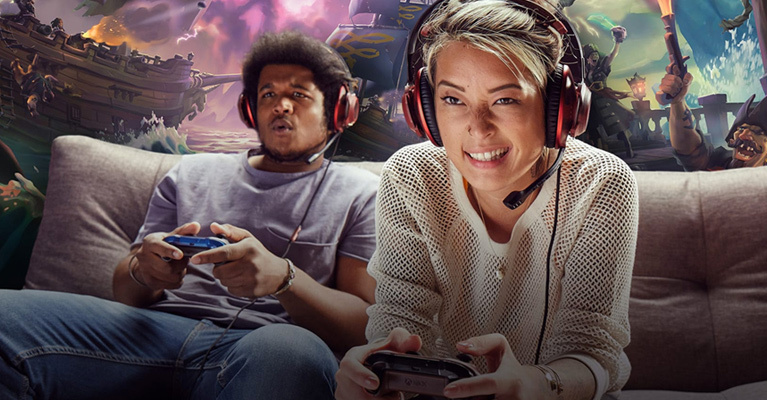 Play over 1,300 great games, from the biggest blockbusters and most popular franchises to three generations of favorites you can play again or experience for the first time. 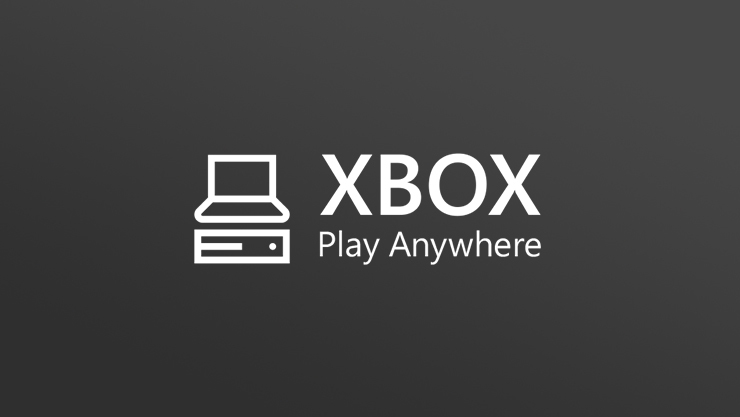 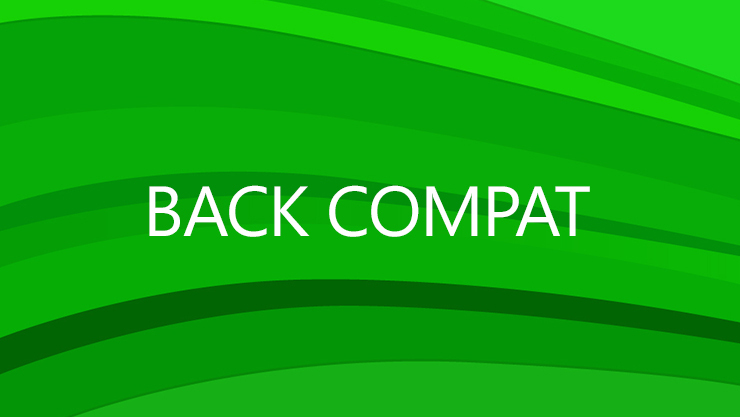 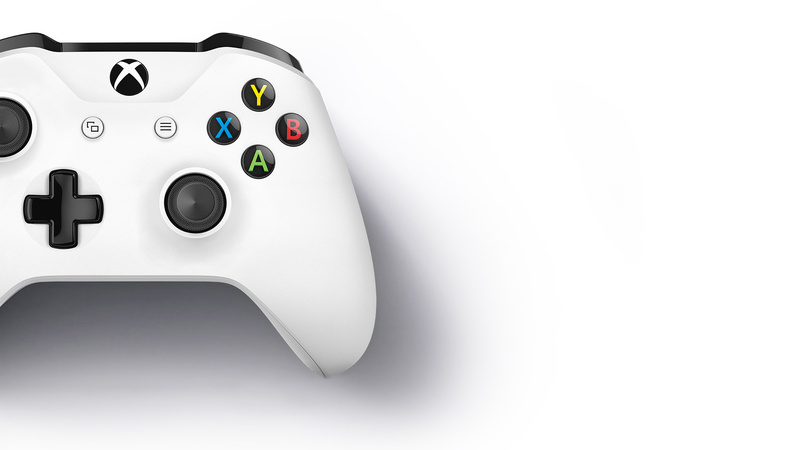 Your games, saves, and backups are safe in the cloud. 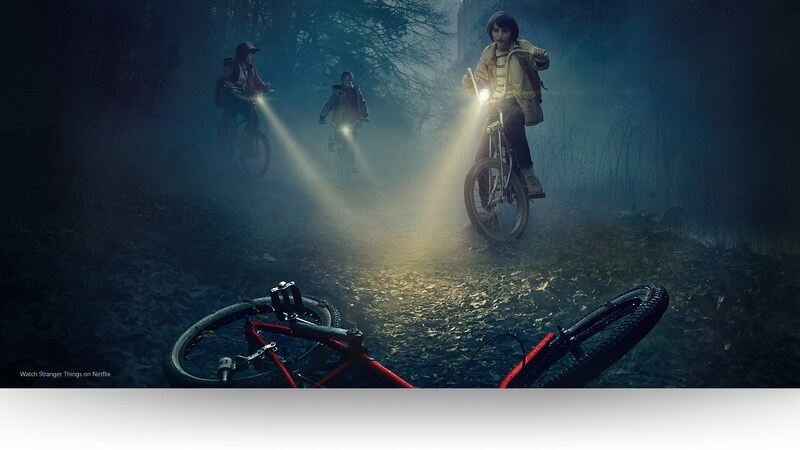 Stream 4K Ultra HD video on Netflix, Amazon, Hulu, and more. 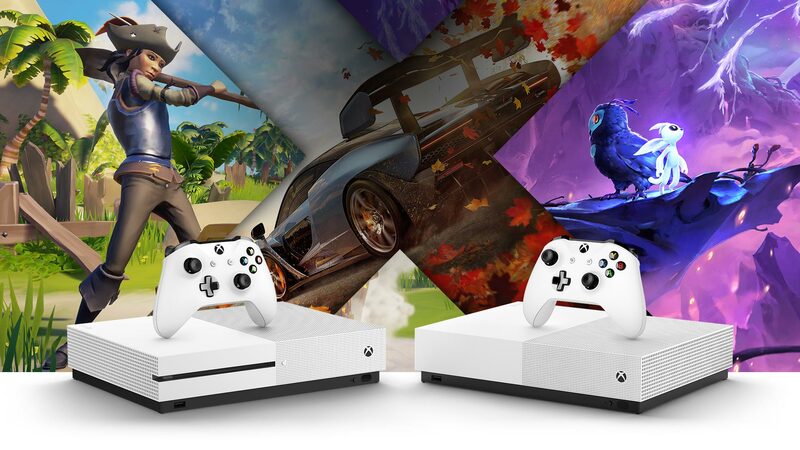 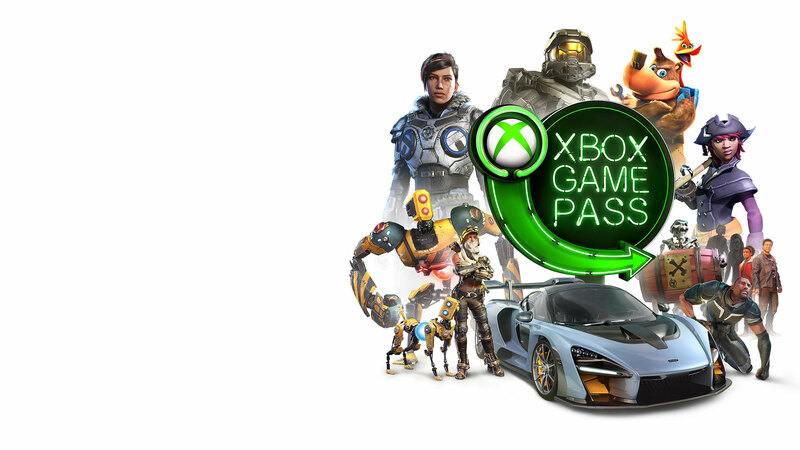 Xbox has something for all ages and interests, and will grow with your family. 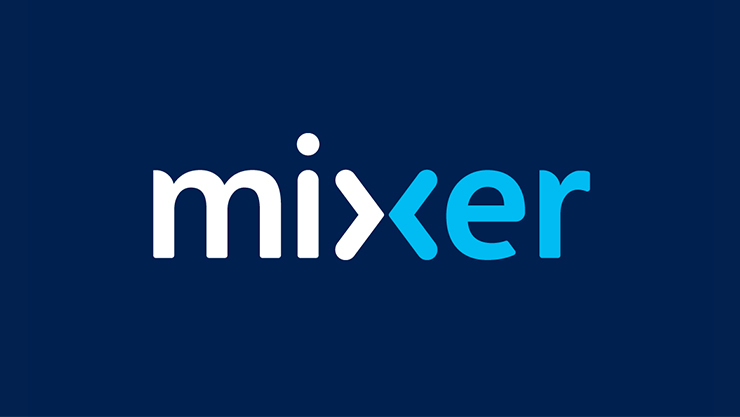 Watch and play alongside your favorite broadcasters with Mixer, an interactive livestreaming platform available on Xbox One. 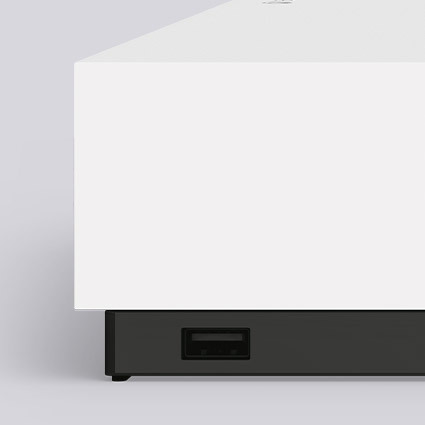 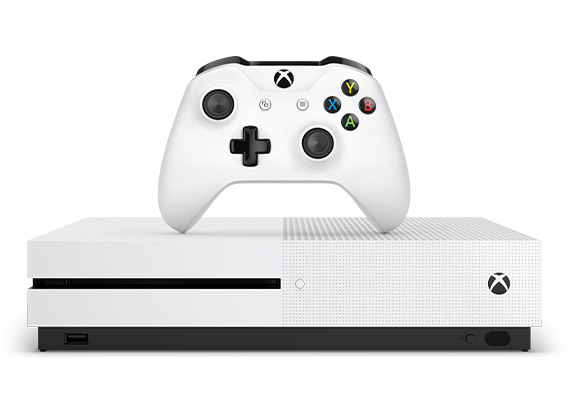 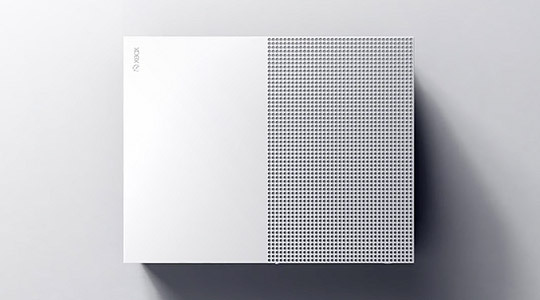 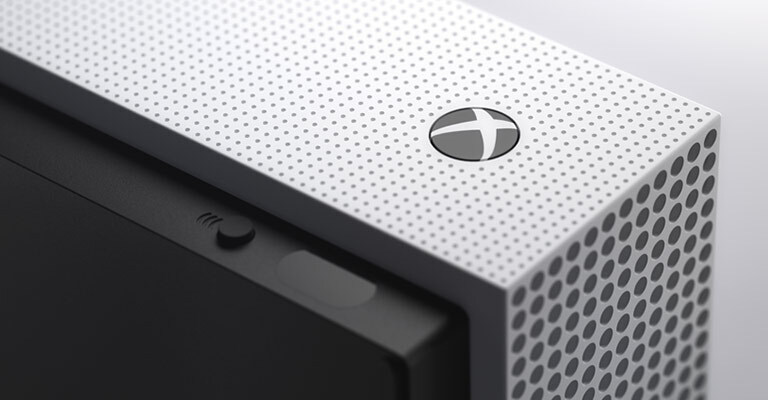 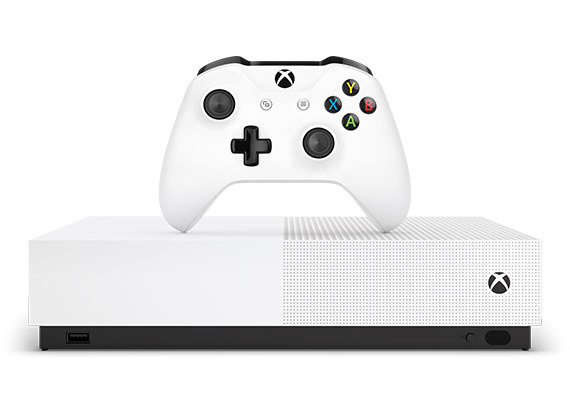 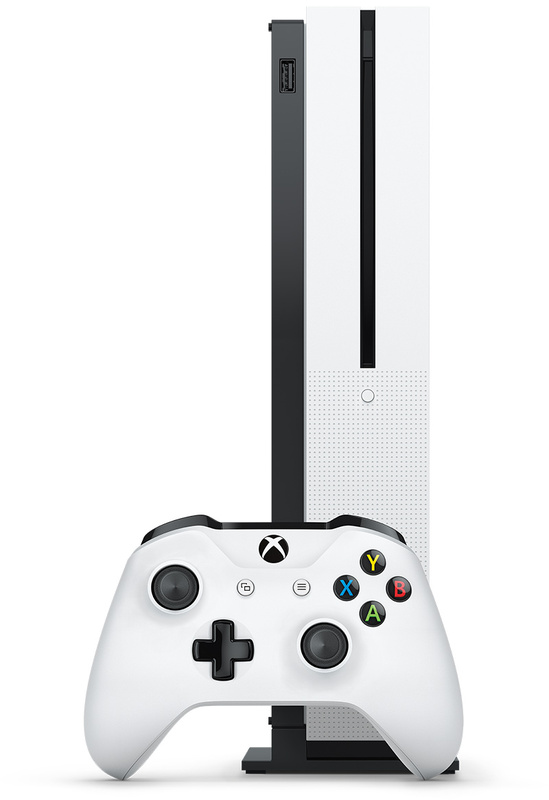 Includes built-in 4K Blu-rayTM and option to play games on disc.